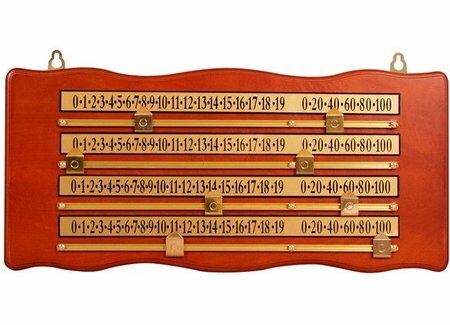 Looking for a billiard scoreboard? 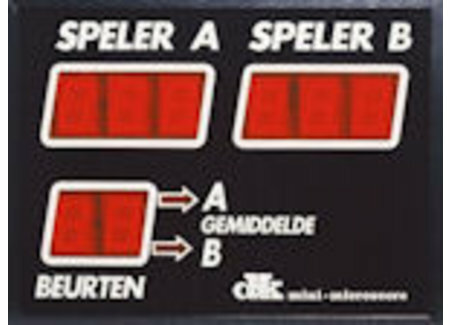 Van den Broek Billiards offers a wide range of pool supplies and accessories. In our shop you will find everything on pool area in the Netherlands. 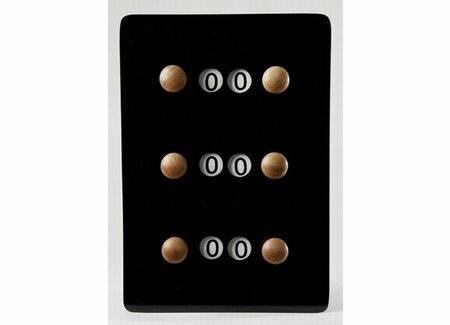 With us you can go for different types of scoreboards for billiards. 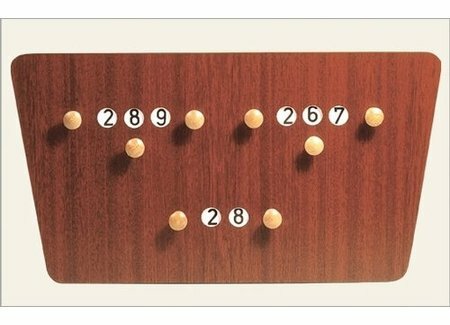 For example, are you looking for a billiard clock or triangles ? Before buying the desired product, click on the above list on the right product. You will then automatically go to our special offer. Here you can your billiard items to buy. It is now possible to get your replacement billiard cloth .